Stephanie Baxter - Agent, Tennessee — Main Street Travel Co.
After having been employed in the medical field for over 20 years, she decided one day to do something more for herself and her family. A Career that was more fulfilling and Fun! A career that would allow her to be a wife and mother that she wanted and needed to be. Therefore, why not combine the two things she loves doing! Stephanie is a planner by nature and began traveling at the age of 19 and hasn’t stopped. While traveling with family and groups she came to realize that traveling was the best way to see and learn about the world we live in. She has traveled to the Bahamas, Jamaica, Haiti, Mexico, Hawaii, and Belize just to name a few. Stephanie has also been on several cruises, along with the happiest place on earth, Walt Disney World, multiple times in addition to many other places throughout the United States. 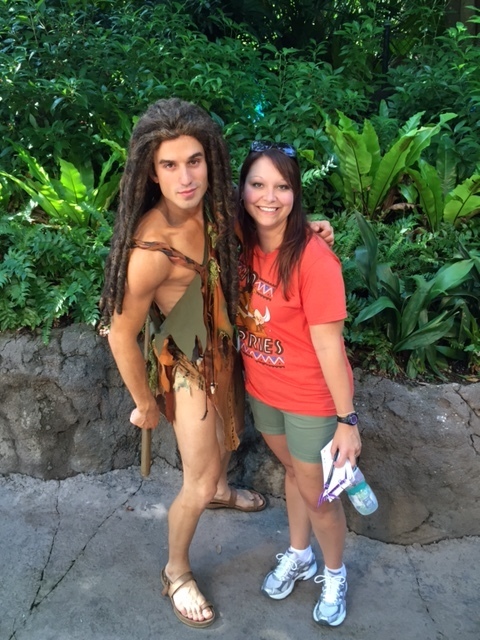 Stephanie specializes in Cruises and Walt Disney trips, but can help you with all of your travel needs! With her attention to detail and superb customer service, your vacation is sure to be seamless. Contact her today to begin planning your exquisite vacation!